PD Quarterly is a digital journal that offers thoughtful, in-depth explorations of lawyer and law student professional development and talent management topics by PD people for PD people. In every issue leading experts in lawyer professional development, career development, and talent management present advanced-level content in core areas of lawyer PD — sharing research, best practices, lessons learned, and new developments in the field. Published four times a year (February, May, August, and November), PD Quarterly is provided to NALP members as part of their annual membership fees. Non-member subscriptions are also available. 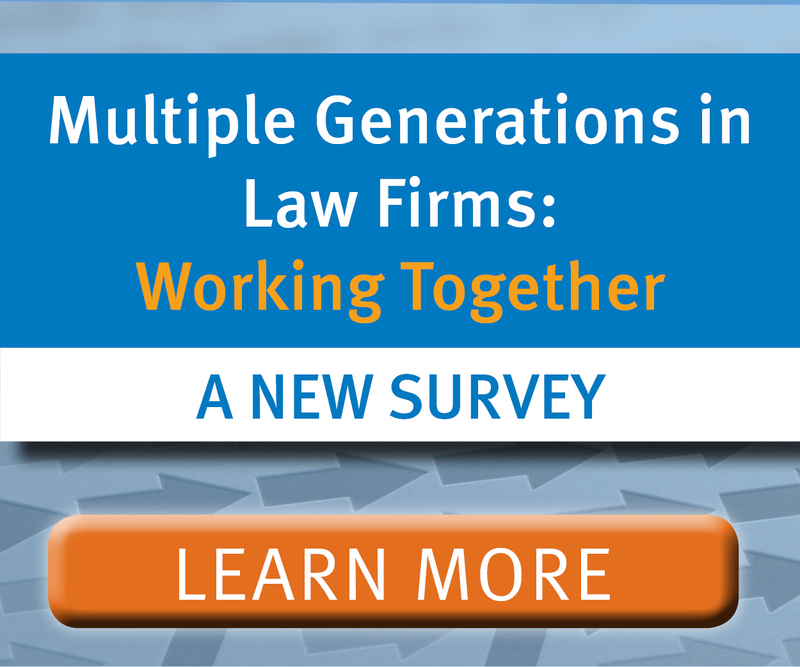 New technologies have the potential to greatly disrupt lawyer training. Two of these emerging technologies, virtual reality and augmented reality, have already appeared on the lawyer development stage and are even now making an impact. Through the careful planning and employee participation outlined in this ten-step plan, PD professionals can drive the process of developing effective competency frameworks for lawyers or staff. Creating spaces for attorneys to be vulnerable without repercussion will shift the legal workplace toward being healthier — and, ultimately, more productive and sustainable. These best practices can help busy leaders better manage not only Millennials but all members of multigenerational teams. The familiar top-down, one-on-one model of mentoring is still valid, but in some situations and for some individuals these new concepts and models can address important needs. PD Quarterly articles are searchable in an article archives. Subscribers can also access past issues (beginning with the November 2014 issue) by clicking the "archive" icon that appears in the top navigation bar when reading an issue of PD Quarterly online. All NALP members receive PD Quarterly as a member benefit. Non-members of NALP may subscribe to PD Quarterly by purchasing an annual subscription of $350/year (4 issues). 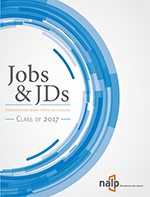 Special discount subscription rates are available to employees of law schools, public interest organizations, and government agencies, and PDC members (who are not members of NALP) viewing the PD Quarterly subscription form (PDF). NALP encourages you to consider becoming a contributor to a future issue of PD Quarterly! You can find information about submitting an article proposal here: PD Quarterly Author Guidelines (PDF). We also welcome your ongoing feedback. 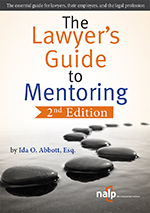 Articles should provide information on subjects related to lawyer professional/career development and talent management that will be useful to persons who have primary responsibility in those areas for private law firms, corporate legal divisions, government agencies, law-related organizations, law schools, and consulting firms. The PD Quarterly Advisory Group is made up of experts in the law student and lawyer professional development fields. The group provides insight and guidance on PD Quarterly's editorial direction.